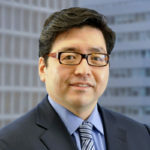 Tom Lee, one of the most influential crypto analysts, gave his opinion regarding the recent evolution of Bitcoin prices (BTC) and the possible bull run that could be about to happen. 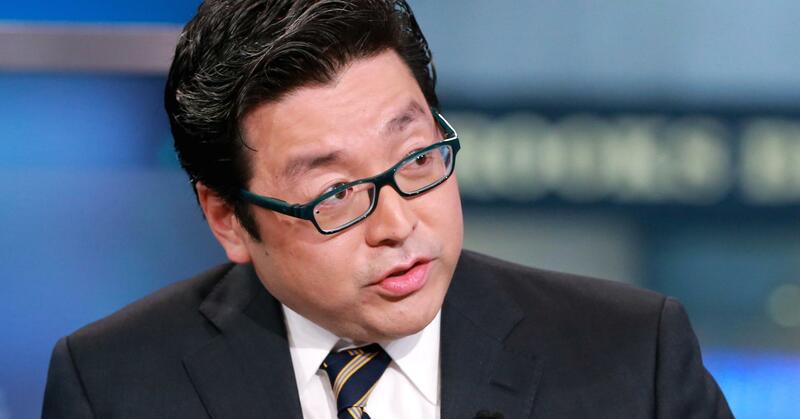 Mr. Lee’s analysis is somewhat puzzling for traditional traders because it presents a different way of “reading the signals.” However, knowing precisely the effect that seemingly contradictory opinions could generate, Tom Lee quickly explained the arguments behind his analysis. Bitcoin is trading 30% below its 200 day SMA. It turns out that it’s actually a pretty positive signal, and the reason it’s a positive signal is that this has happened a few times since 2009 (October 2011, December 2014 and a few days ago). Why is that significant? Well, number one, Bitcoin bottomed within a month (after the moments mentioned above) … But I think it tells us something even more important not in the next month. It tells us that if you look forward in the next six months, you’re going to do well owning Bitcoin. So to us, the message is when Bitcoin is trading 30% below its 200-day, its a huge bull signal because, one we’re ending or nearing the end of a correction but also if you look forward six months, you are gonna do pretty well owning Bitcoin. Generally in technical analyses, when a graph underperforms an SMA as strong as 200 days, the signal is contradictory. That is, it is taken as a “bad” signal for hodlers. 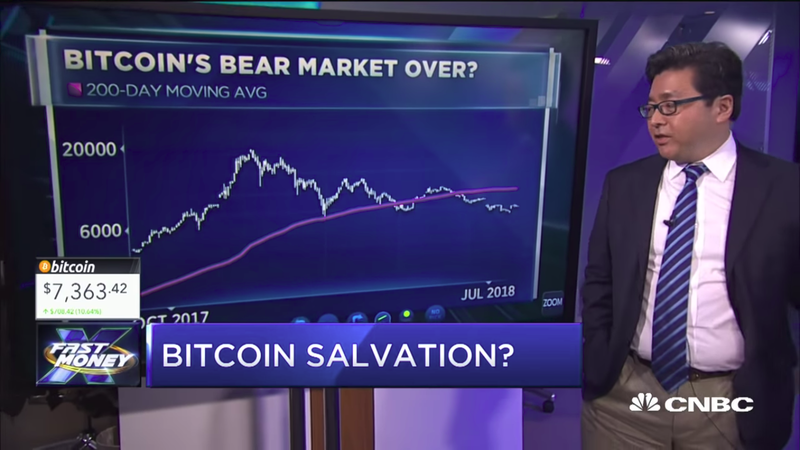 However, according to Tom Lee’s analysis, this is not true in the case of Bitcoin. One thing we outlined in our note on that is if you looked at your probability of making money in six months out it was close to a hundred percent. So in other words, if you could ever buy Bitcoin 30$ below its 200 days moving average, you almost always saw good risk (and) reward being long.